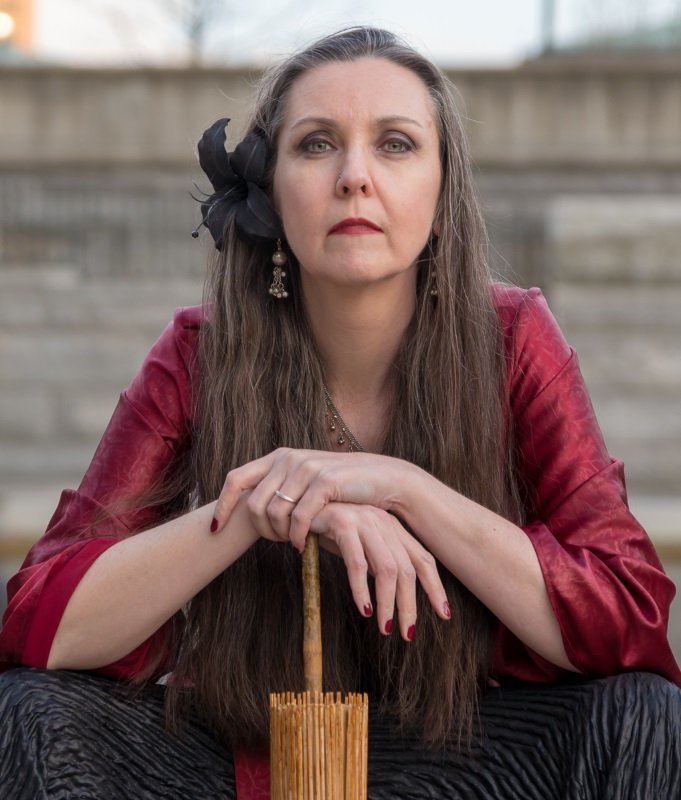 You've reached the web page of Jennifer Pelland, two time Nebula-losing science fiction writer and not-even-vaguely-award-eligible bellydancer. For information on my published work, including my novel Machine and my short fiction collection Unwelcome Bodies, please click on the links above. If you like Tweets but prefer them to be sporadic, I'm on Twitter. If you're intersted in my bellydancing, I have a dancer page on Facebook as well as a webpage for myself and my troupe.